'The Walking Dead' Season 9 Episode 5: What Comes After - On Sunday night, AMC will air the fifth episode of The Walking Dead's ninth season. The Walking Dead Episode 9x05 is titled, "What Comes After." The official synopsis for What Comes After reads, "Rick is forced to face the past as he struggles to maintain the safety of the communities and protect the future he and Carl envisioned." The episode is directed by Greg Nicotero on a script from Scott Gimple and Matthew Negrete. DW.115: Doctor Who season 11, episode 5: What will happen next? The brand-new season of Doctor Who continues this Sunday. Here’s everything you need to know to watch “The Tsuranga Conundrum” online and not miss a minute. 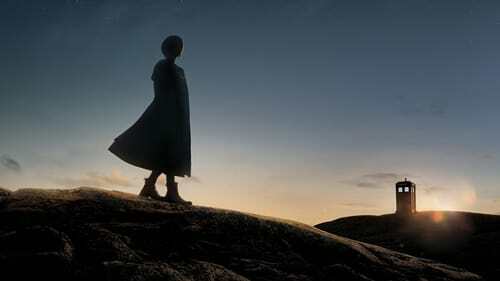 Read more about DW.115: Doctor Who season 11, episode 5: What will happen next? Visit, Sign Up and Enjoy! !